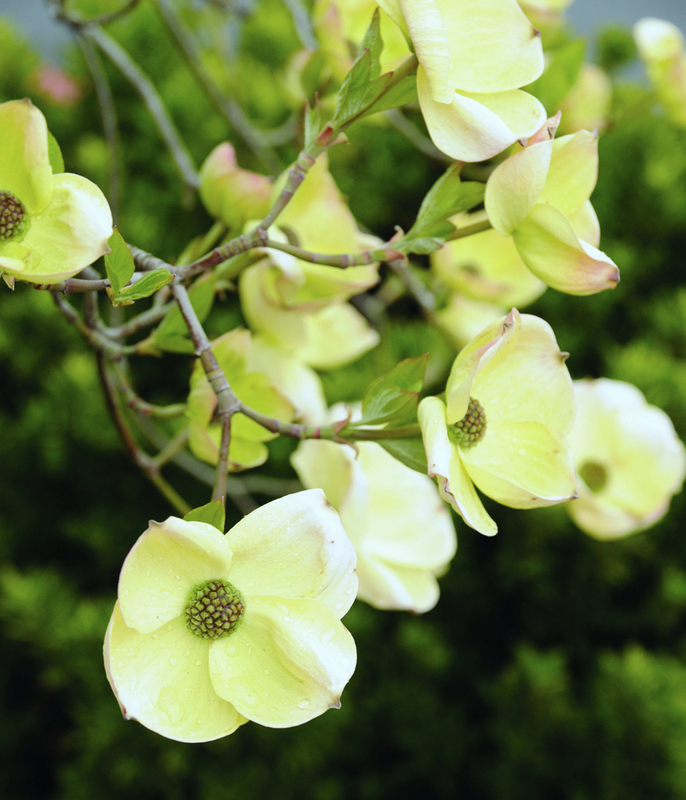 Among the largest of dogwoods, its best landscape merits are expressed in the Pacific Northwest. Excellent fall color, may repeat bloom. In mild winter areas, it is used as rootstock for exceptionally vigorous C. kousa hybrids.